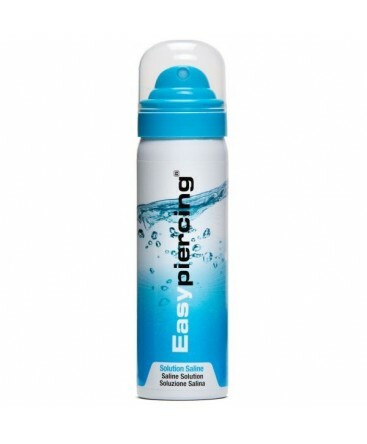 Intended for the daily rinsing of piercings, the EasyPiercing® saline solution optimises the hydration of the wound. Start by washing your hands thoroughly. 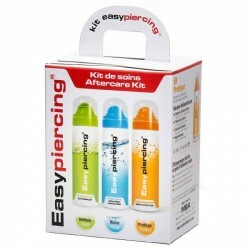 Vaporize a bit of EasyPiercing® solution onto a sterile swab, rinse the piercing by moving the saline solution swab delicately onto and around the wound. 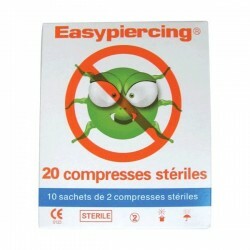 Finally wipe the wound delicately with a clean disposable swab. Thanks to its specific diffuser, it is pulverized in a micro particle form offering a great effect in a unique dose.